Each person who comes into your Life is a teacher. Everyone is teaching you through not just what they know, but through their behavior. Some people teach you why you must never trust them. 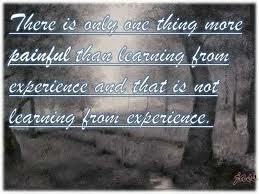 They have taught you this by repeatedly refusing to live up to the trust you placed in them. Eventually, you may have reached a point when you would have said that you can’t trust this person anymore. And yet you would have given this person one more chance. When your trust was betrayed one more time, you move from the can’t–trust to the must-never-trust zone. Please know, there is nothing wrong with you if you come to this conclusion. And there is nothing inhuman about this stance. To trust humankind and Life is indeed the best way to live. But to have your self-esteem trampled upon__that’s precisely what happens when your trust is betrayed__is foolishness. 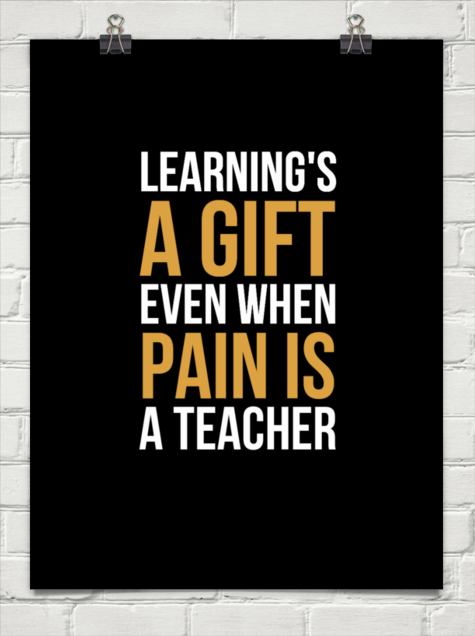 Remember if that person is a teacher, just as each person in your Life is, then you are being a bad student if you are not learning from your teacher! You don’t have to hate the person though. Just don’t trust. 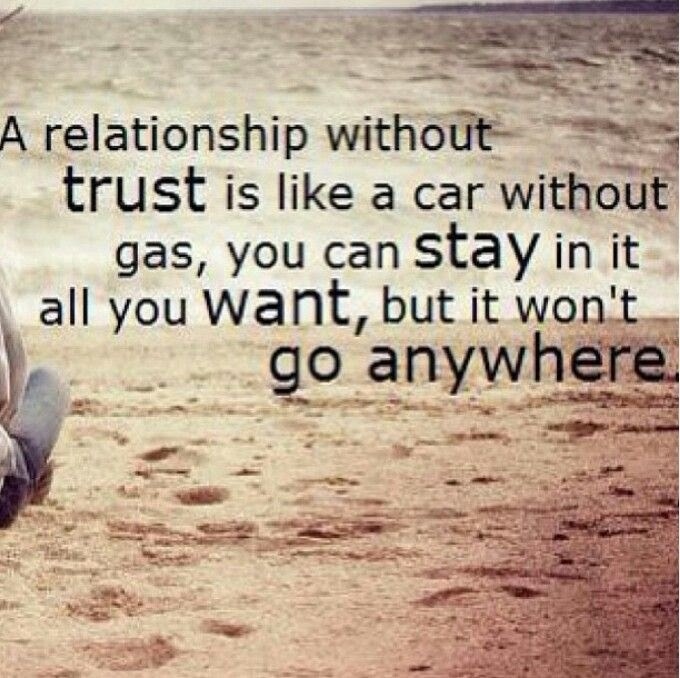 When you don’t trust, there can be no relationship. You can still know the other person and not be in a relationship. Now, even if this is a parent, sibling, child, or spouse, it is imminently possible to stay this way. Because at the end of the day, the person is not trustworthy. And the person has taught you, given the empirical evidence you may have gathered through repeated patterns of behavior, that she or he is not trustworthy. Additionally, let me tell you, from my own experience, that it is also fine to let the other know that you don’t trust him or her. So, please simplify your Life. If you have been let down repeatedly, know that you have a right to choose not to trust someone anymore. Exercise that right. Live your Life in peace and not in grief. Yet live leaving that person alone. Don’t fight. Don’t provoke. Just live and let live! The human mind is so fickle. It simply does not trust. I am sure this has happened to you too. That when you are beaten in Life, cannot go on any more and feel defeated, you often wonder why are you treated this way by Life? 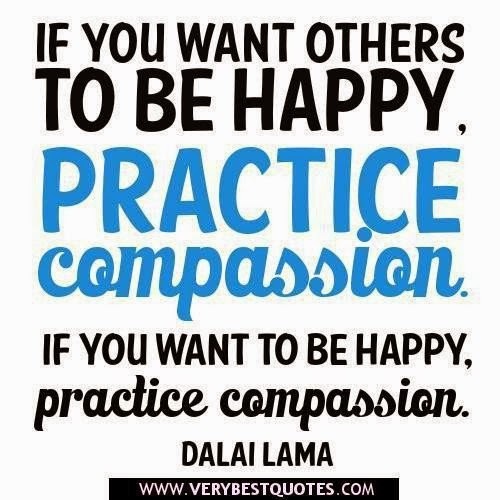 You wish at such times that Life was more understanding, compassionate and intelligent! You are suddenly aware of your mere, mortal, human nature and wonder if all the pain that you are being put through can even be endured by you__any more? The truth is however just the opposite. Nobody is ever given a situation in Life that she or he cannot handle. It’s the mind that says it can’t. What the mind protests, causing you untold misery and suffering, the spirit indefatigably accepts__always without protest! Such is Life. Such is the beauty of creation. 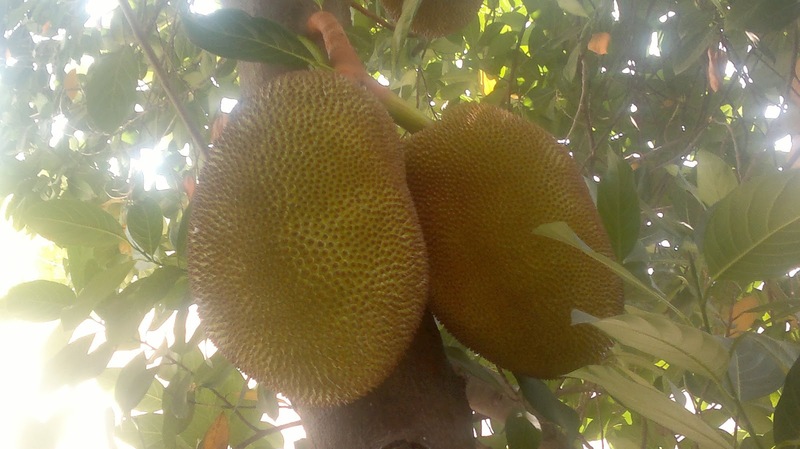 There’s a jackfruit tree outside my balcony. In the last several weeks it has been bearing fruit. And is looking luscious, beautiful and inviting! Yesterday, I spent several minutes just staring at it. I noticed it held a very aesthetic charm __ a very poetic appeal! Right at my balcony’s level several fully-grown jackfruit hung. That’s when I noticed__and learned__the intricacies of how nature, how Life, created and provided. Jackfruits can grow up to 36 kg in weight. The branches and the stems that harbor fresh leaves look normal. As in they are green too and look vulnerable. They will break away from the tree even if a small weight is placed on them. But the fruit-bearing stems are strong, thick and hard. They are distinctly different from those bearing the leaves. It appeared to me that a Master Designer had taken adequate care to ensure that the heavy fruits that the tree bears are not falling off unless they are specifically plucked. In a special, masterful, way although each fruit is heavy, its stem is strong enough to hold it up. I connected that learning to our own lives. We may not see it this way at all but our own burdens are possibly directly proportional to our ability to be able to bear them! If you sit down and reflect on your Life so far, you will discover that you have been able to eventually overcome every challenge, leap across every chasm, carry any burden or face any situation despite your initial doubts about being able to do so. Every time you have felt you had too much to do and too little time. Or each time you felt you will not be able to handle something. Or when you wished you could die than live and face a situation. Every such time, when you look back now, you will agree that you actually made it. You have been given a situation only because you can and must handle it. You have been given a burden only because you can and must carry it. You have been given a test only because you can and must learn from it. You have been given a challenge only because you can and must emerge stronger facing it. And you have been given this Life only because you can must live it!